As a young child full of imagination, I believed the moon was a giant chocolate chip cookie floating in the night sky (despite the moon’s gray colour). However, as I grew older, I found out that the big gray spots on the moon were not gooey chocolate chips. In reality, the moon is an astronomical body that orbits the Earth. 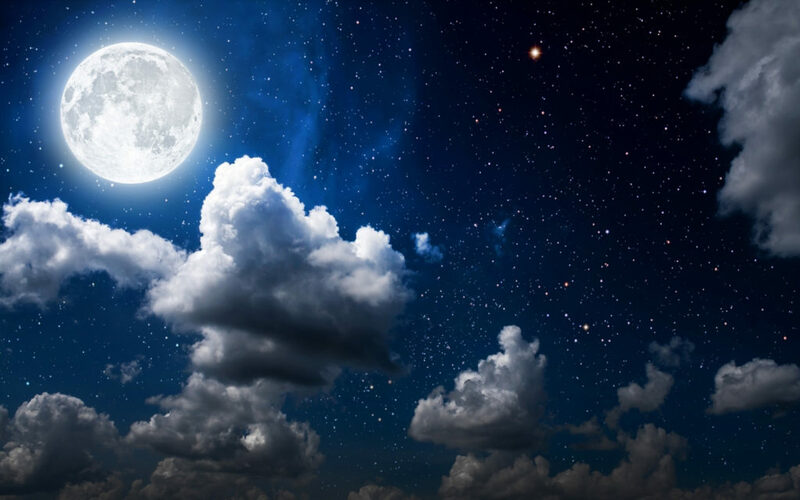 Although no one knows for sure when the moon was created, a common theory of its genesis states that the moon was formed 4.5 billion years ago. The moon was made from the rocks from Earth that burst after a space debris crashed into Earth. Over time, these rocks melted and compressed to the moon we see in the night sky today. In addition, I found out that the “giant chocolate chips” are called craters. Craters are the result of the moon’s insufficient amount of particles to build an atmosphere. Since the moon lacks gravity and is unable to hold together an atmosphere, the moon is vulnerable in getting hit by space debris. For example, when asteroid hits earth, the Earth’s atmosphere is a layer of protection and “softens” the crash of the asteroid. However, since the moon does not have an atmosphere, when space debris crashes the moon, (depending on the level of the impact) leaves a crater on the moon’s surface.